ZEISS Xradia 520 Versa 3D X-ray microscope unlocks new degrees of flexibility for scientific discovery. Building on industry-best resolution and contrast, Xradia 520 Versa expands the boundaries of non-destructive imaging for breakthrough flexibility and discernment critical to your research. Innovative contrast and acquisition techniques free you to seek-and find-what you’ve never seen before to move beyond exploration and achieve discovery. 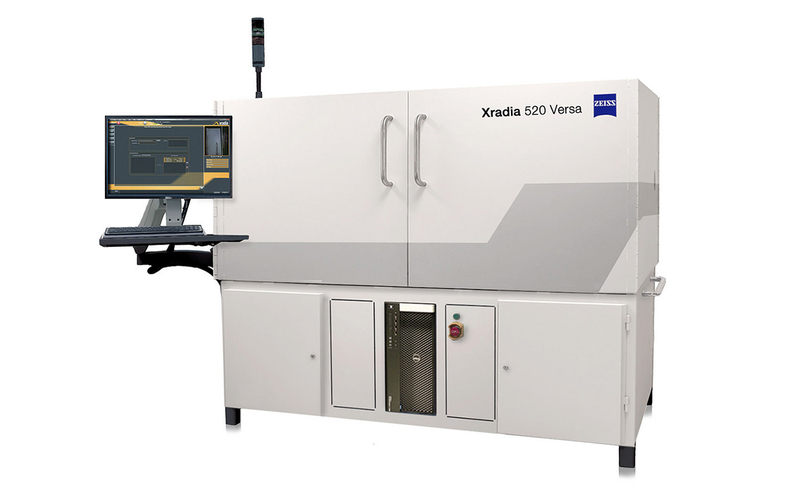 Xradia 520 Versa achieves spatial resolution of 0.7 µm and minimum achievable voxel of 70 nm.